Now that the cooler weather has arrived and sweaters can hide that extra weight you might be putting on, don’t let it! Keep up with your exercise routine so that when summer comes around again you aren’t struggling a few months before to lose the winter weight. Luckily, I live in LA where healthy living is the norm. I have slacked in the last month on my exercise routine. I’ve been looking for some fun classes that will get me in shape. When I heard about doing a hot spin class, I was like sign me up! 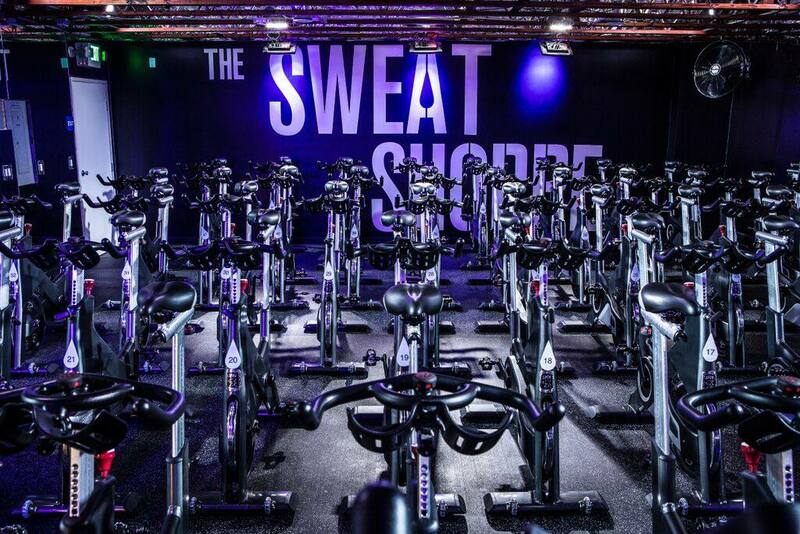 The Sweat Shoppe is the only hot spinning class in LA that I know of. I’ll tell you that I was a little nervous and intimidated for several reasons, I was worried the class would be too hard, hot spin just sounds scary, and I’m really out of shape. The Sweat Shoppe LA is amazing, first of all it’s super clean and pretty. The lobby has small juice bar, they sell really cute clothes and the staff is super friendly and nice. They also offer sport massages. They have lockers that you put your own code in and lock it so you don’t have to worry about your bag. Sometimes, starting new classes can be intimidating because you don’t know what to expect. I have been to several studios around town that the people who work there are definitely not friendly. The entire staff at The Sweat Shoppe are so nice, they make you feel really comfortable like if you were old friends. I expressed how I was nervous that the class would be too hard and all encouraged me to just go at my own pace and not to worry. Some tips for people who are new to spinning, and especially a hot spin class like this. Get to the studio early, like 15 mins or more before class so that you can get your shoes, ask the questions you want, etc. Get two towels, one to cover the handle bars with so that your hands don’t slip during your workout and the other is for you to use during class. Drink water before going especially if you are heat sensitive and bring water to drink during your workout. Don’t think you can’t, you can. If you need extra motivation book a bike in the front it will help you focus and motivate. Don’t feel intimidated by sitting in the front, no one is watching you and everyone is focused on their own bike. Sitting in the front can give you the extra push to not cruise in class, you can also have a clear view of yourself in the mirror so the you can focus on your form. They also dim the lights in this class and use colored lights so that you can’t really notice what someone else is doing. Now for the class, the room is clean, and doesn’t smell at all. I was thinking it might smell, well…sweaty. Especially since it has extra heat, some hot yoga studios kinda smell weird. The Sweat Shoppe is so clean, I thought it could be brand new. When I looked around at the bikes I was nervous it was going to be too hard. The instructor Callie is awesome. I would highly recommend her class. She is super nice, as soon as I walked in she helped me adjust my bike so that it was comfortable for me. I told her I was stressed about class. She literally put me at ease immediately and said class would be fun and just try my best. Callie has a great personality and energy. I love her choice of music, I think that all workout studios should have the instructors put up their playlists because I want to download the songs I hear! The heat isn’t so bad, I actually didn’t even notice it. If you have done a hot yoga class it’s similar to that but it doesn’t feel as hot, she even turned the fans off before we started. It’s definitely tolerable and I think anyone can do it. I sat directly in front of the instructor in the first row. I regretted it immediately because I thought I was going to embarrass myself by having to sit and cruise on my bike. The first two songs for me were brutal, I was out of breath and tired. My legs felt tired and wanted to turn the resistance down on my bike (you can if you want to but don’t cheat yourself out of a workout!). I seriously thought I was going to have to stop. I kept telling myself you can do this, the class is only an hour. Then by the third song my body was in workout mode. I was happy I sat directly in front of her, it made me really focus on the workout. Callie’s class is so much fun, her songs were upbeat, and she’s motivating. The class was filled with all ages and all levels of people. The hour goes by so quickly that I didn’t want it to end. If you are looking for class to see some results in weight loss, this class is one that you will definitely get results. Especially if you do it several times a week. It’s high intensity, the heat helps you burn more calories. You can burn up to 1,000 calories per class. If you need to add some new classes in your workout The Sweat Shoppe should definitely be part of that. I know I get bored with doing the same workouts every week so I rotate going to different studios for classes, this is a class you will definitely get addicted to going to. I was on a workout high when I left, I haven’t felt that in a long time. They are located in Toluca Lake, on Sunday it was a breeze to get to from West Hollywood. It is also easy to find and they have parking in the back. Callie teaches Sunday in the mid morning and Wednesday night which she says is more of a hip/hop gansta rap workout (totally me). You can check out The Sweat Shoppe’s class schedule here, The Sweat Shoppe Schedule. They offer a deal for first time riders that is only $7 including shoe rental. They also have different packages that are really reasonable, and they have a membership rewards program that helps you earn points for different benefits. If you are worried you won’t make a whole hour of spin don’t worry they have an express cycle class that is shorter. Don’t wait, book your bike I promise you will have fun. If you haven’t tried a spin class this is a great one to start out with. You can read more about The Sweat Shoppe, here. This class sounds awesome, I am definitely going to go. Great post! Great blog you have here. I always wanted to try spin, I think I will give it shot now. I want to try this one, glad i found this review. 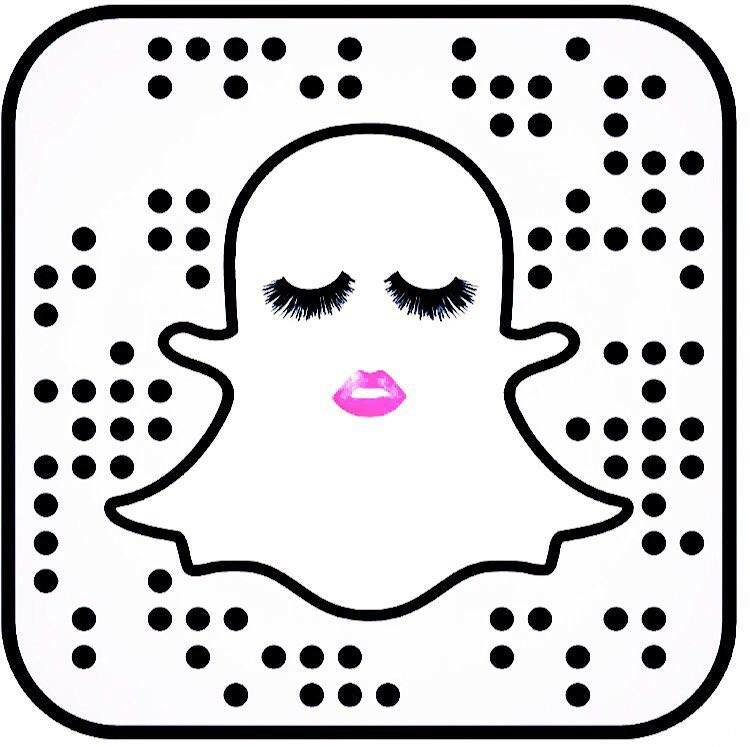 I love this post and hope you will review more workout classes in LA. I hate trying new classes without knowing what to expect. Please continue to review classes!!!! It would be nice if you could take the class for a week and tell your results. So cool I wish I lived in LA to try this class. I need to try the class here!